Free online teaching resources and tools, curriculum-­based for grades 6, 7 and 8, to help students speak out against racism, antisemitism and intolerance. Students will learn about the dangers of hatred and stereotypes, and find their voices to combat them. Choose Your Voice encourages them to be heroes by speaking out, rather than be bystanders or perpetrators. 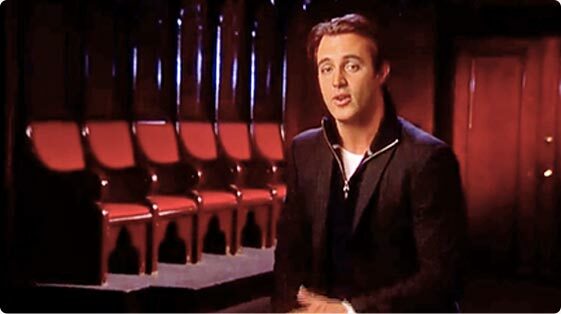 The Choose Your Voice video series, introduced by Ben Mulroney, are powerful and moving first-hand interviews of people from different communities who have faced oppression, antisemitism and discrimination. Students learn how harmful words can be and the importance of not being a bystander. They will be empowered to stand up and speak out against bullying and hatred. Want free access to an award-winning teaching resource? Get full lesson plans, resources and much more for your students! What is Choose Your Voice? Choose Your Voice tackles the issue of exclusion head on and encourages students to uncover some of the historical and present-day narratives of groups who have faced discrimination in Canada. Such narratives are often left out of the mainstream curriculum. Students hear first-hand accounts of intolerance in the Jewish, African-Canadian, First Nations, Chinese and Asian communities. The framework for each unit includes: Keywords, video and discussion, and activities to Connect, Explore, Evaluate, Debrief and Consolidate.